As a governing body we review policy statements regularly. Below are a selection of the most relevant and popular ones. Please ask the school if there is something you are interested in that is not available on the website. 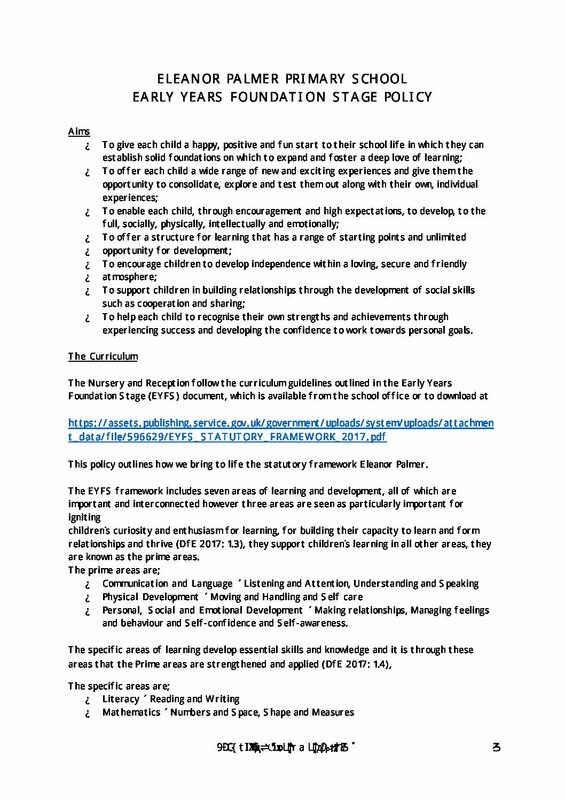 The Nursery and Reception classes follow the curriculum guidelines outlined in the Early Years Foundation Stage (EYFS) document. 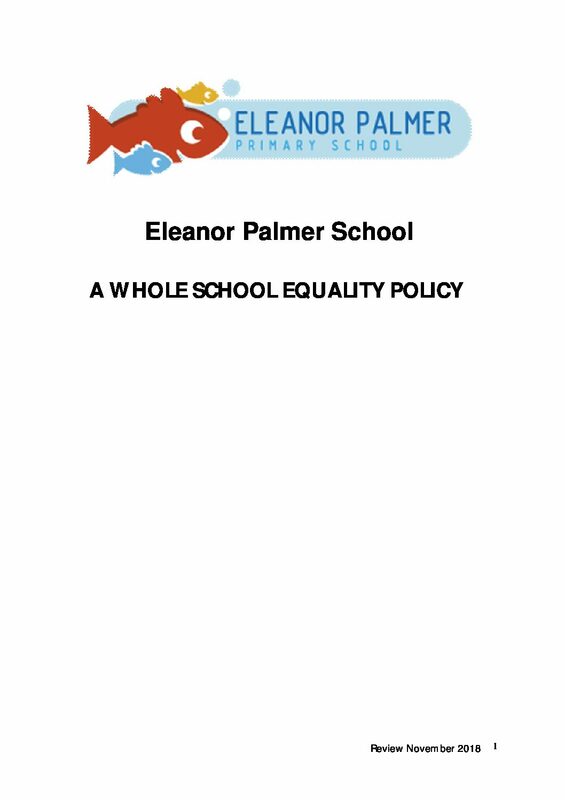 This policy outlines how we bring to life the statutory framework at Eleanor Palmer. Government legislation asks schools to publish a ‘Local Offer’ for children with special educational need and/or disabilities (shortened to SEND). 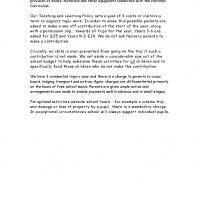 We work within the guidance and guidelines of our SEND Local Offer rather than separating into a SEND Policy. 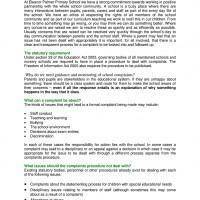 how we make effective provision for all of our children with special educational needs and disabilities. Follow the link below to find out more about our Local Offer. 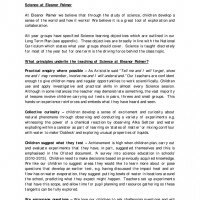 At Eleanor Palmer we believe that through the study of science, children develop a sense of the world and how it works! We believe it is a great tool of exploration and collaboration. 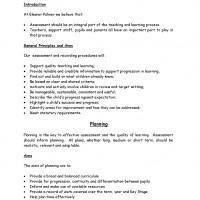 All year groups have specified Science learning objectives which are outlined in our Long Term Plan. 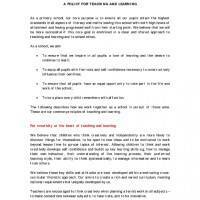 These objectives are broadly in line with the National Curriculum which states what year groups should cover. Science is taught discretely for most of the year but for one term is the driving force behind the class topic. 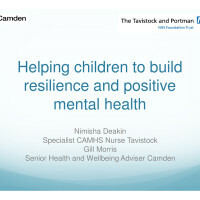 At our school, we aim to promote positive mental health and wellbeing for our whole school community; pupils, staff and parents, and recognise how important mental health and emotional wellbeing is to our lives in just the same way as physical health. 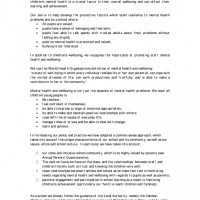 We recognise that children’s mental health is a crucial factor in their overall wellbeing and can affect their learning and achievement. As well as being on important curriculum requirement, the ability to use technology effectively and safely is a vital life skill in modern society. 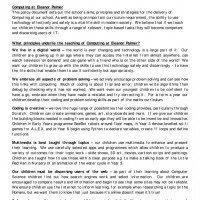 We believe that if we teach our children these skills through a range of relevant, topic based tasks they will become competent and discerning users of IT. 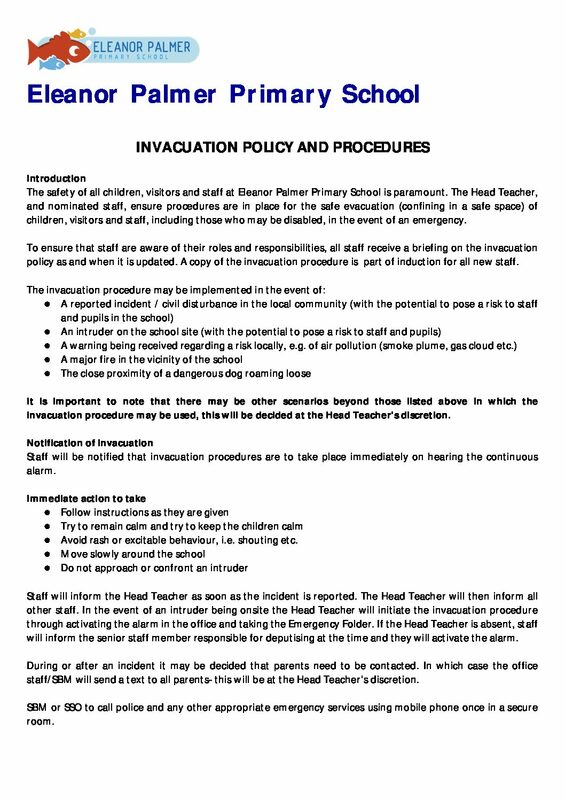 The Head Teacher and nominated staff, ensure procedures are in place for the safe invacuation (confining in a safe space) of children, visitors and staff, including those who may be disabled, in the event of an emergency. Reading and writing are central to the school day! 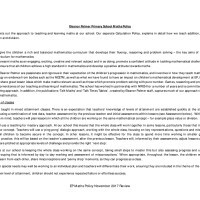 The vast majority of our written work links to topic work, teachers creating meaningful reasons, motivations and audiences for writing. 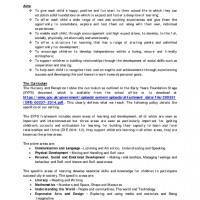 Alongside creative writing, children learn, as appropriate, aspects of spelling and grammar. Our approach is fully described in our English policy. This is the most relevant and vital policy we hold. It describes our principles of outstanding learning and teaching, and critically, lists examples of what theseprinciples look like in practice. It is sent to all staff who apply for jobs with us. We have a Nursery class at Eleanor Palmer. 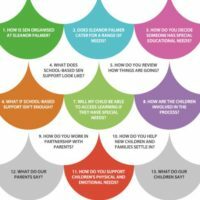 Together with Reception, this phase is known as the ‘Early Years Foundation Stage’ (EYFS): the key years when foundations in terms of early learning, attitudes and dispositions are secured. 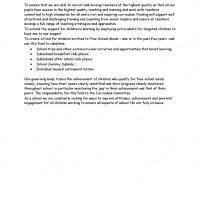 This policy describes specific aspects of our EYFS. 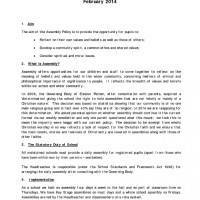 This policy details how we organise and lead our daily assemblies. We are a community school and therefore not rooted in any one faith. However we strongly believe in teaching about all religions and in exploring both their unique beliefs and traditions and their commonalities. 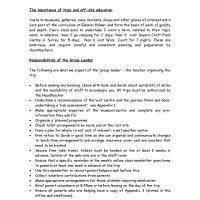 It is exceptionally rare that there are incidents involving drugs in a primary school! 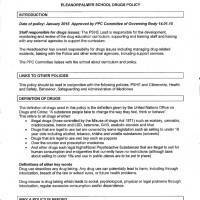 This policy describes our response should there be the need, but more importantly, how we educate children about drugs and make provision for children who take medication. 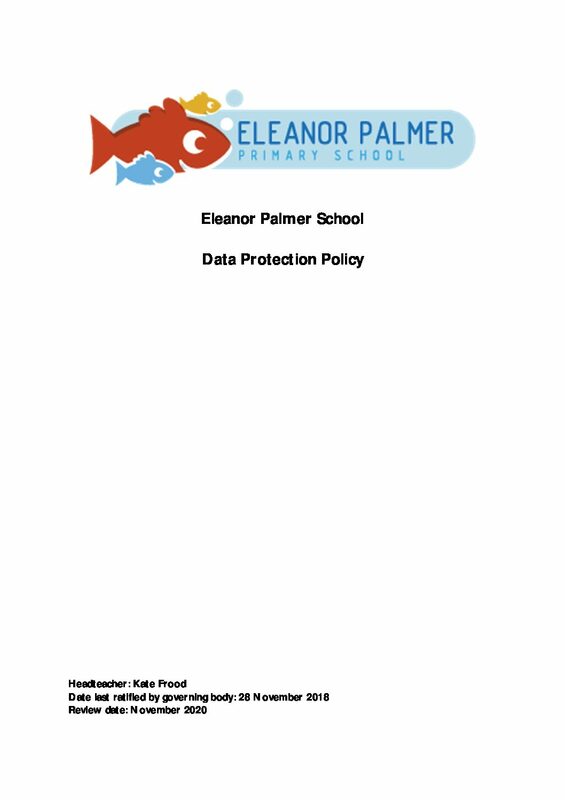 As a school we closely follow the guidance of the Local Authority, namely the Camden Online SafetyPolicy, and the wider legislative framework. This full policy is attached. 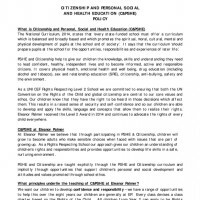 our rich curriculum, for which school visitors and school trips are an integral part. This important policy details our response to statutory responsibilities to keep children safe in our care. All schools receive additional funding from the government for pupils in the school in receipt of free school meals, These funds must be used to support inclusion and raise achievement for these pupils. This statement explains how we use the money at Eleanor Palmer. The vast majority of concerns and complaints are resolved by meeting and talking with staff. However, if you feel your complaint has not been satisfactorily resolved, you may formally complain to the governing body. 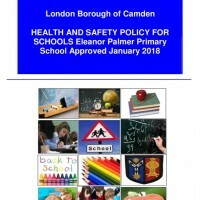 This policy, written by Camden Council, describes the steps and procedures. 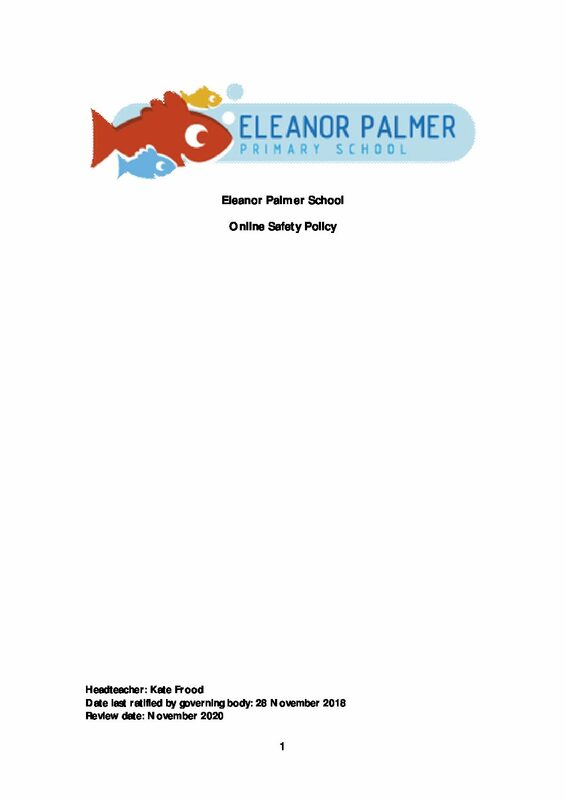 As a state school, education is free at Eleanor Palmer! There are a few areas where the law allows us to charge and/or ask for voluntary contributions. This policy explains those areas and explains how we ensure everyone is included in school activities, irrespective of income. Assessment is a critical part of teaching and learning. This policy describes how we use both formative assessment – such as questioning and observation – and summative assessment – such as end of term tests – to find out where each child is in their learning, and the right next steps for them. It also details records that we keep. We are more than happy to administer medicines to children in school – both occasional and chronic – but we have various protocols to ensure safety and transparency. 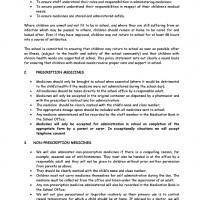 Procedures are explained in this policy. 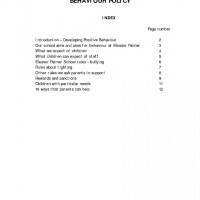 A central part of any school ethos is how children and adults interact and the expectations and models for children’s behaviour. 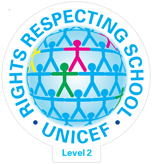 As a UNICEF Rights Respecting school we place great emphasis on respecting others’ rights and on listening to children’s views. 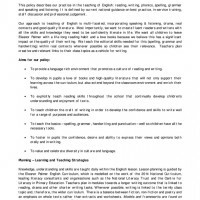 This policy outlines what we expect – of children, staff and parents – and what we do should things go wrong. Getting out and about in London (and beyond!) is a crucial part of our school and our commitment to hands on engaging learning. 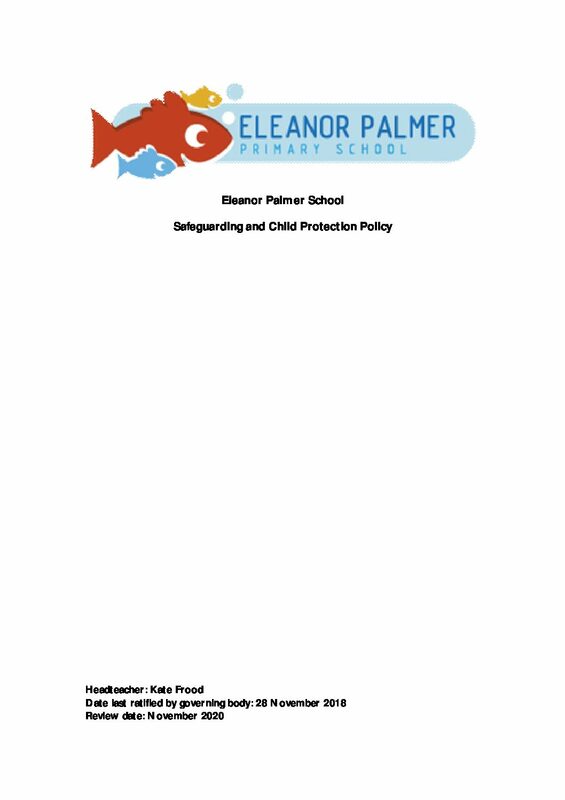 This policy details the steps we take to ensure children are safe, and parents who accompany us are fully aware of their roles and responsibilities. 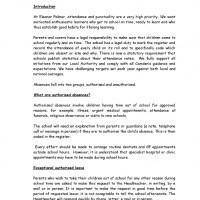 There is a clear and direct link between high attendance and high achievement. This policy explains how we promote and sustain these important habits. The policy also explains guidelines around exceptional leave in term-time.